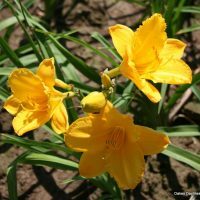 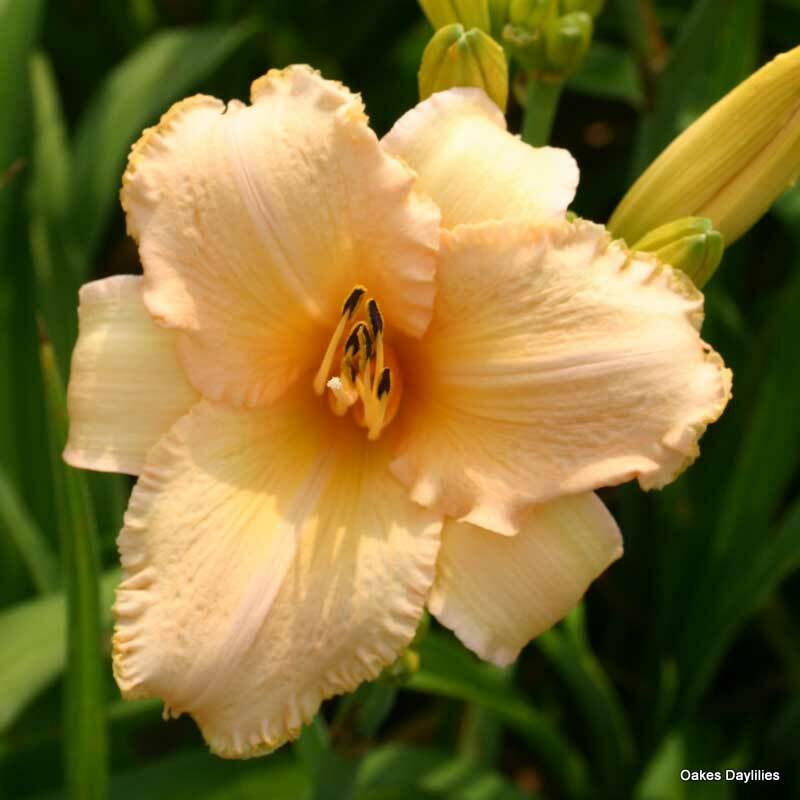 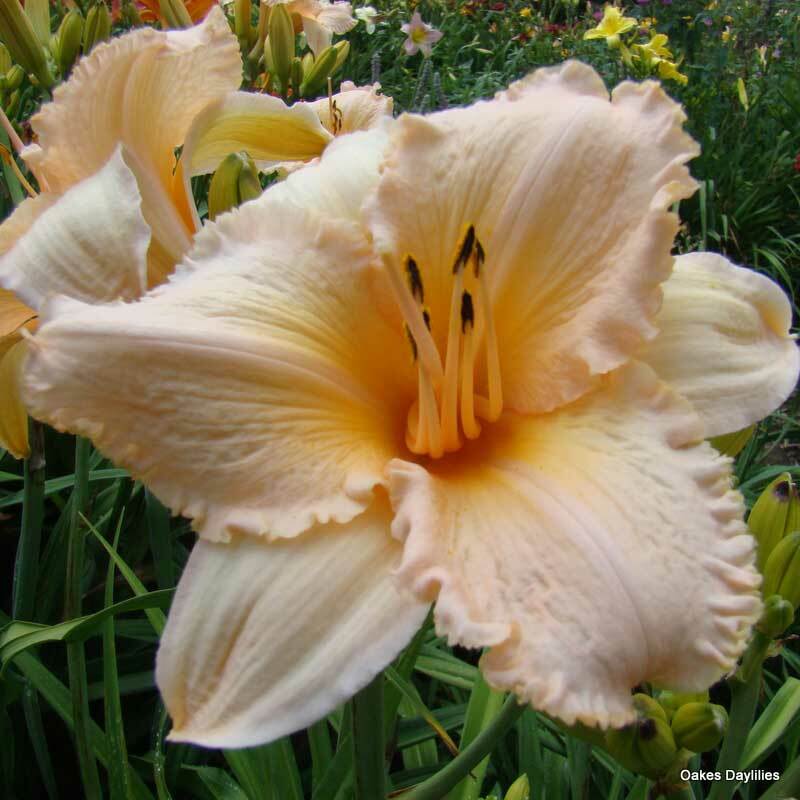 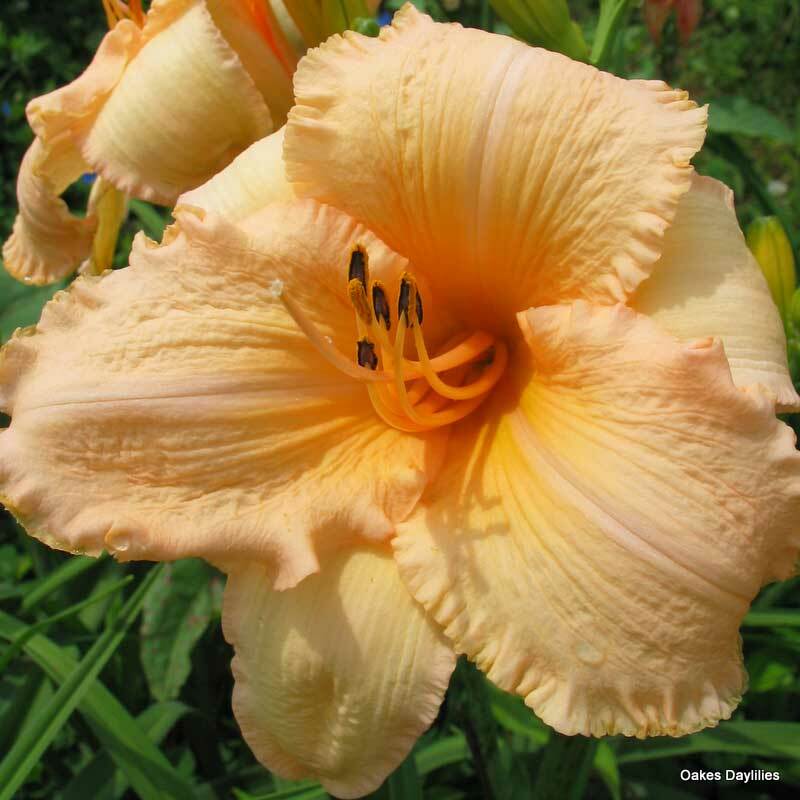 Blooms are a light apricot melon blend with a deeper golden melon throat and ruffled edges. 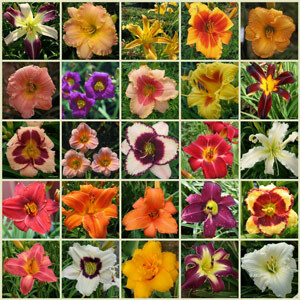 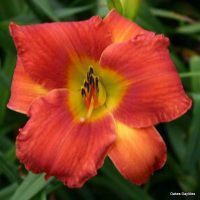 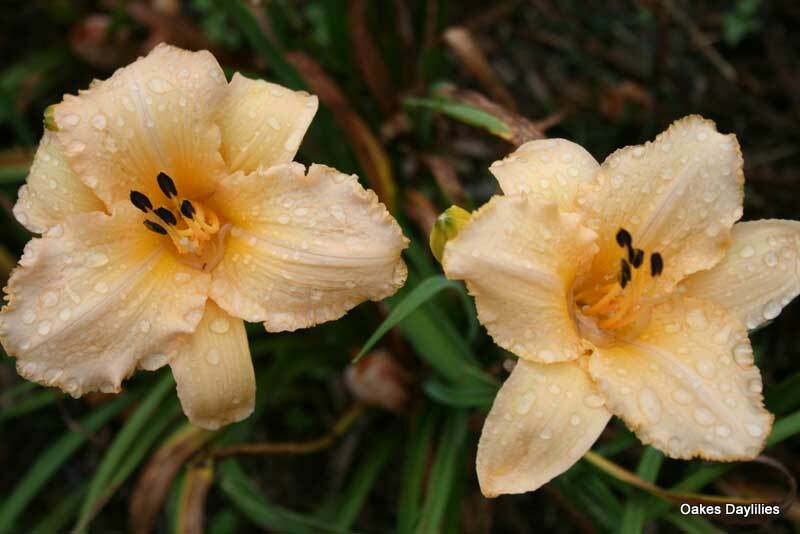 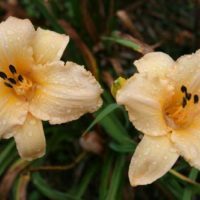 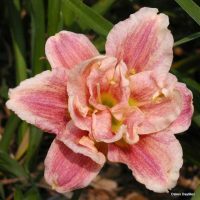 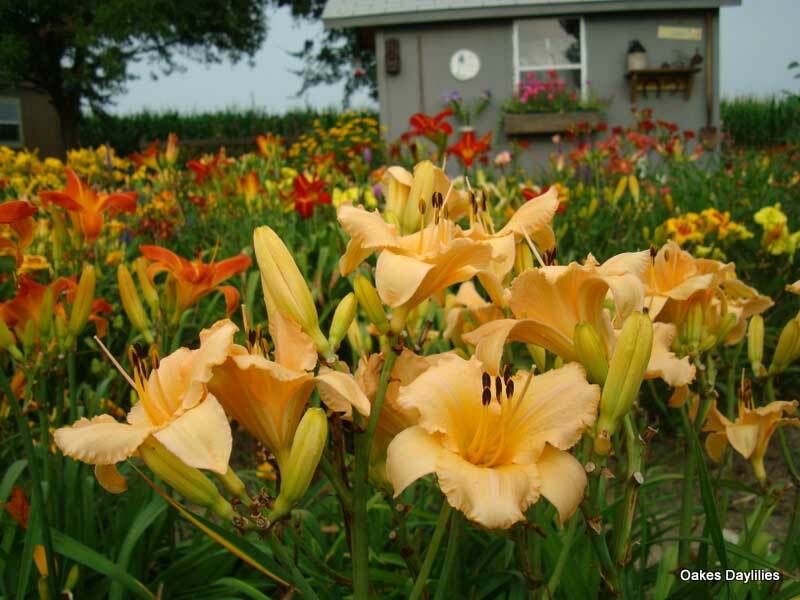 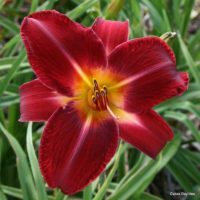 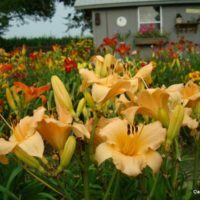 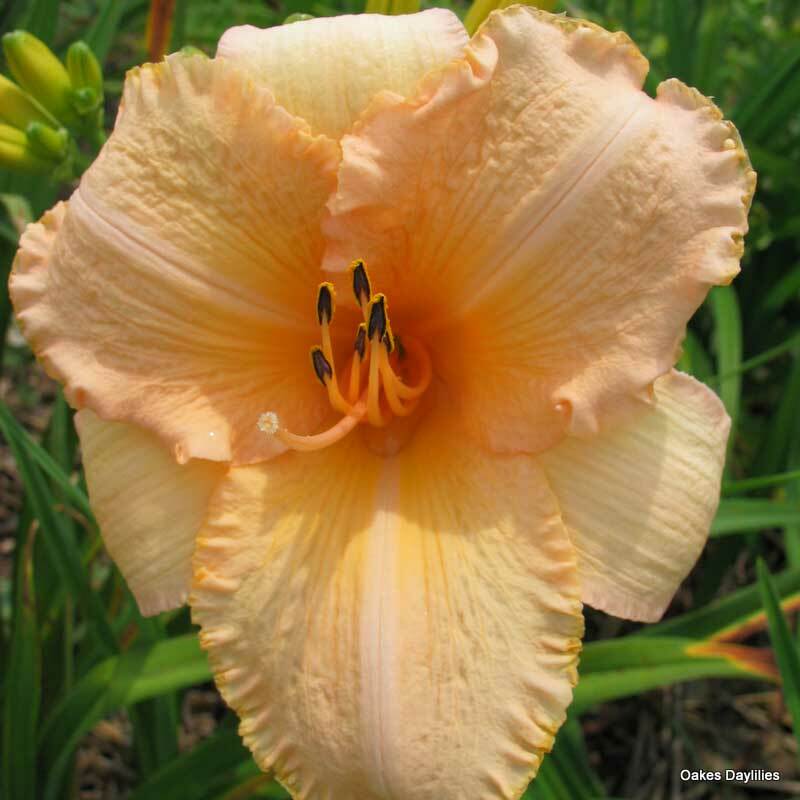 This is the most beautiful peach daylily I’ve ever seen. It is certianly deserving of the name Corryton Dance.